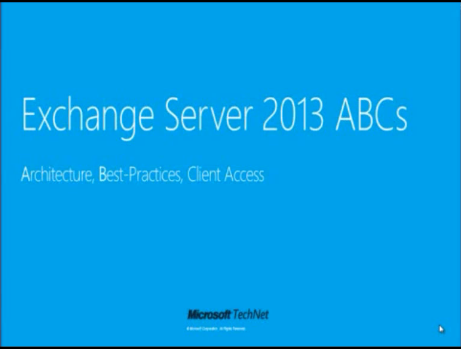 Second video: Exchange 2013 ABC´s: Architecture, Best Practices and Client Access explains Exchange 2013 architecture, how to deploy Exchange 2013, best practices. 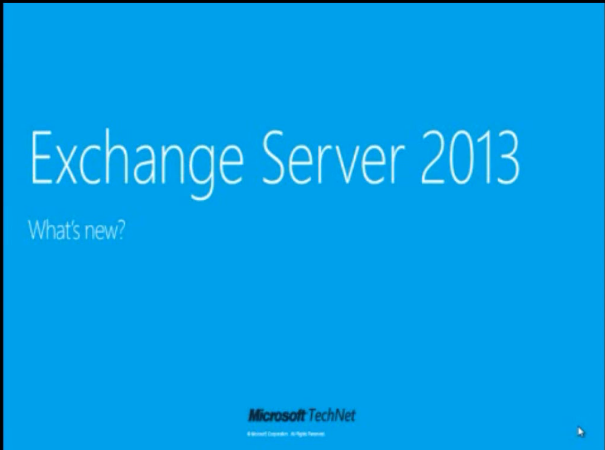 Tagged Microsoft Exchange 2013, TechNet, video. Bookmark the permalink.